After the agonising effort to get my address dutifully updated with various mutual fund countries in India, I was slapped with a rude rebuff. I can no longer invest in India. It used to be that someone in my circumstances living long-term in India could invest in mutual funds. Which makes sense given this is my country of residence, where I’ve earned most of my money in the last 12 years, where all my global income is taxable. It would be logical, therefore, that what little savings I have should be invested here. Right? Wrong. I won’t go into all the details, but it has something to do with FATCA – Foreign Account Tax Compliance Act. Which on the face of it is for Americans. 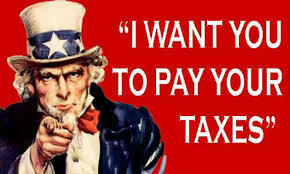 To make sure that Americans or those with direct interests in the US are properly paying their American taxes. But wait – I’m Canadian. I’ve never worked in the US. I’ve never held property in the US. Frankly other than a few short visits, rarely am ever IN the US. And Canada even has an intergovernmental agreement with the US to fairly cover off these matters. What does that have to do with India? Well… heck if I know but apparently it does. As I understand it, most Indian Mutual Fund companies didn’t register with the IRS by the Jan 2015 deadline. Which means they’ve simply decided to avoid any new investments from not only US citizens but Canadian as well! Last time I checked, Canada was not the 51st American state. Except, apparently, according to the Indian mutual fund industry… I accidentally discovered this when I went to make an on-line switch. It was declined. Further investigation revealed I’ve fallen down some bizarre global tax rabbit-hole. I made several efforts to find a solution, explaining to no avail repeatedly that I’m not actually American, have zero interests in the US, that my tax jurisdiction is India… nix! 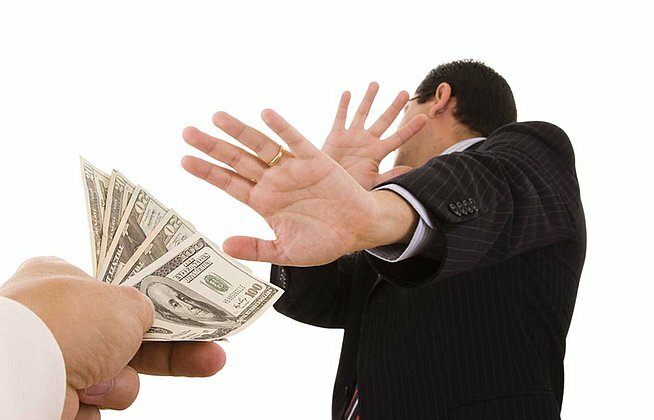 None will touch my money as they don’t want to get into trouble with the Americans. Naturally, there were – ahem – creative suggestions on how to get around this. I won’t name names… but let’s just say I was encouraged to lie about my nationality to get around the restriction. Sorry, but I’m not about to do that. So… anyone want my money?? By Carissa Hickling in Discovering difference, Work on June 16, 2015 . Government officials the world over are made stupid by the convoluted labyrinths they live in. Ha ha! Add a few more zeros worth of decimal places and yes, agreed. I don’t even know why the bank bothers with the piddly interest. It used to be okay on our high interest savings account but now it’s just silly. There is absolutely no way to build savings without etfs or stocks. Did you get any advice on your trip? So… looks like Singapore’s high charges / not so great investment climate is the only way to go. Oh no…. at least you’ve got people around the world who can help out, eh? 😀 But seriously, I think I can feel your pain. We are in the process of moving our money around and at the lovely interest rates that you also know all about, we’ll have to keep working until we’re 307 if we want to have enough to retire.